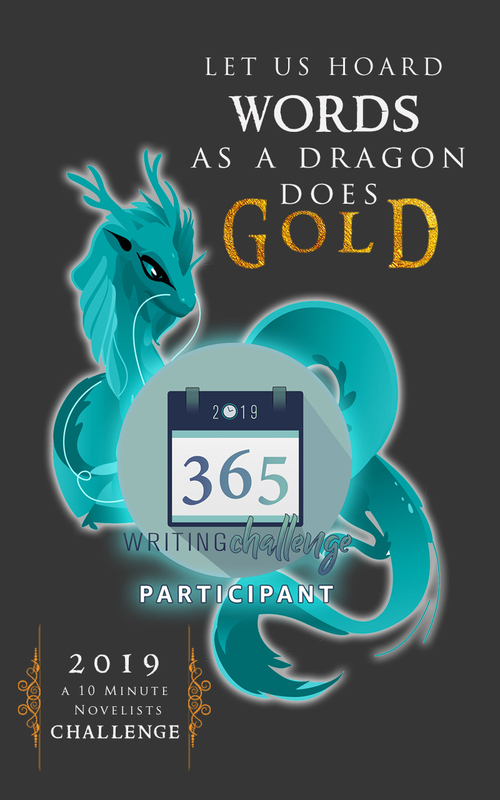 Just finished reading Ray Bradbury's writing essays from his Zen in the Art of Writing and feel like I have been given my marching orders for Bradbury's Book Camp for Writers. Zen is a short but powerful book and lights a fire under you with his passion and zest for life and writing. There are so many snippets I underlined and wrote down, it is hard to know where to start. What is the Subconscious to every man, in its creative aspect, became, for writers, the Muse. I've never been fond of poetry or essays so this will be interesting, but I'm going to try. 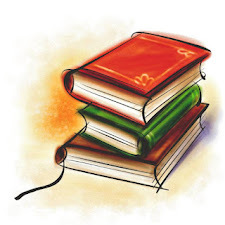 We have plenty of dusty books inherited from hubby's mom that have been languishing on the shelves. Speaking of which, Bradbury suggested reading as a supplement to his book Dorothea Brande's Becoming a Writer which coincidentally is one of those dusty books. I love rabbit trails and synchronicity. Already read the first two chapters and love it already. 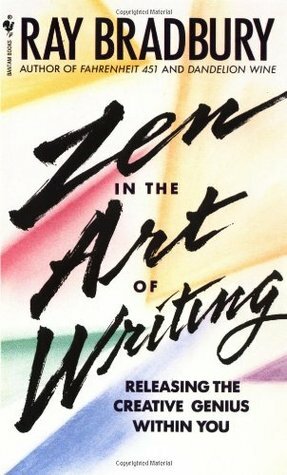 If you need writing motivation for the beginning of the year or at any point, really, be sure to read Zen in the Art of Writing. I read this a few years ago! I just love Ray Bradbury!